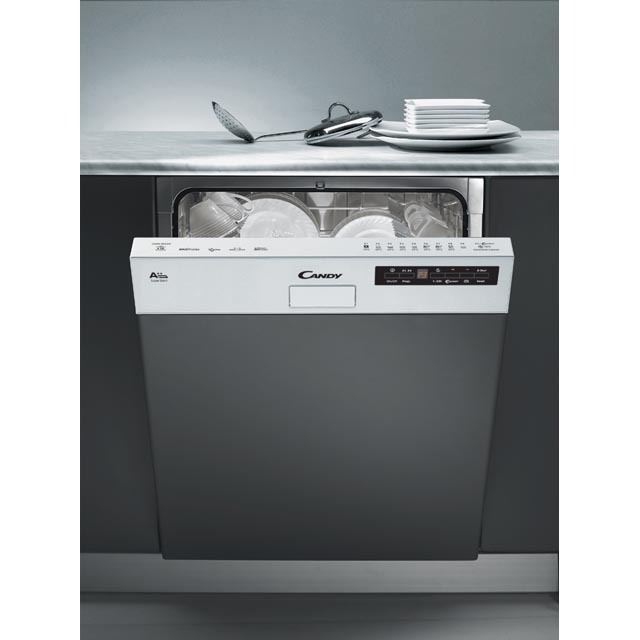 We all adore cooking for friends and family but to show off your culinary skills to big audiences, you need a dishwasher that’s ready for anything. Candy understands this and that’s why we’ve pushed the boundaries even further by creating a dishwasher able to take up to 16 sets of tableware. EvoSpace combines record-breaking capacity with unbeatable washing quality. Thanks to Candy, hand washing up is a thing of the past. První myčka nádobí s kapacitou 16 sad nádobí ve standardních rozměrech. Až 201 kusů nádobí ve třech koších nebo 184 kusů nádobí ve dvou koších.